Become a Line Up Model! The Line Up is always looking for fresh faces to represent our brand! 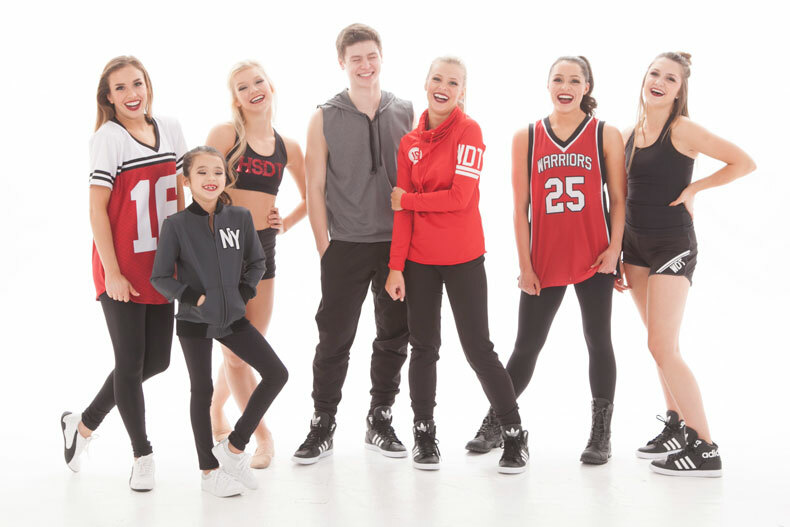 We love to feature impressive photos and videos that capture our models’ natural talent for dance or skating and thus showcase our costumes. If you are interested in modeling for The Line Up, please fill out the form to the right. Check out our sizing page for more information on how to measure. Models must be able to travel to the Minneapolis/St. Paul metro area for photoshoots, travel expenses are not provided. Models under the age of 18 must permission and a signed release form from a parent or guardian. Models must have a dance or skate background and be able perform choreography, jumps, or tricks as directed by our choreographer at photoshoots.